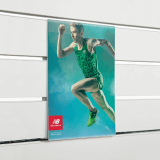 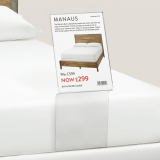 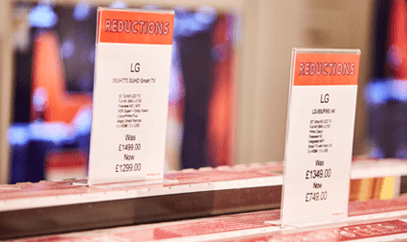 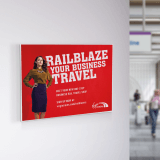 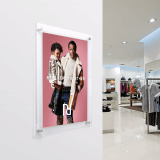 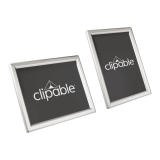 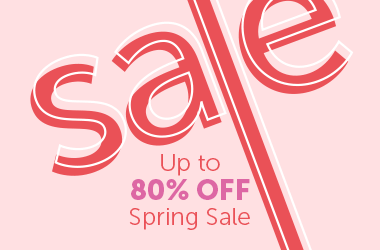 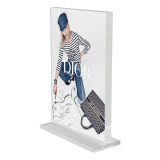 Whether you’re looking for affordable low cost solutions, or for the latest LED display to showcase your cutting edge printed graphics, our extensive range of sign, poster and menu holders are perfect for you. 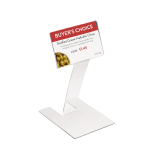 With everything from table menu holders, to free standing holders and tent shaped ticket holders, you can find exactly what you need. 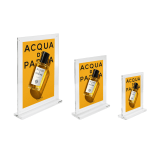 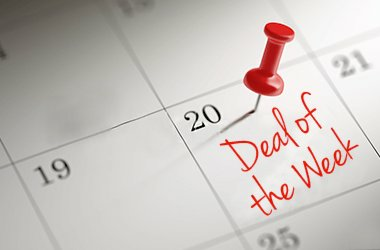 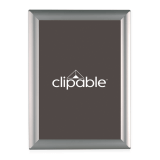 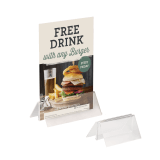 Made from acrylic and PVC plastic in single-sided, double-sided and multi-face versions, they are suitable for a whole range of uses and locations including restaurants, hospitality businesses and cafe menus. 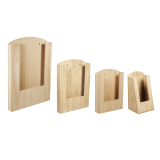 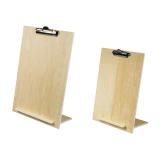 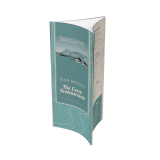 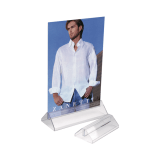 Menu Holders are an essential tool for keeping your establishment looking neat, tidy and professional. 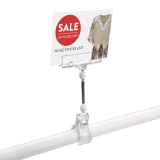 They make it easier for your customer to see all the information they need. 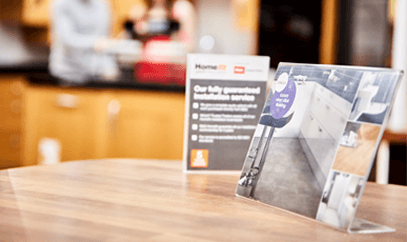 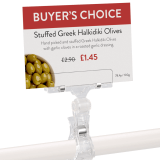 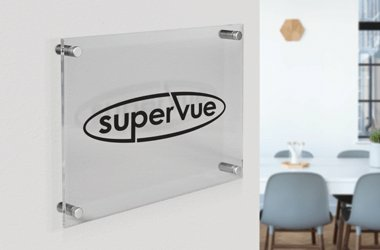 Acrylic or Perspex point of sale products can be customised to suit your business needs and the light weight design means they can be moved around easily and frequently. 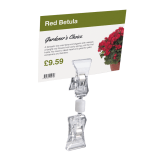 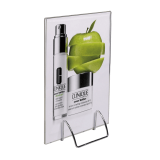 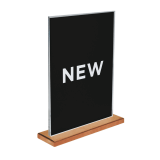 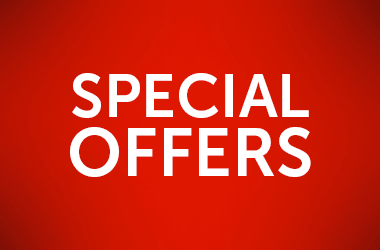 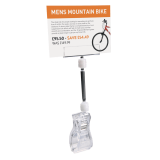 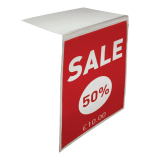 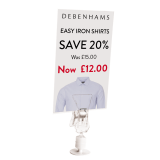 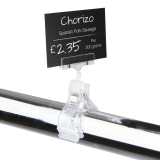 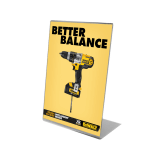 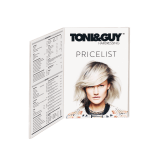 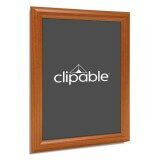 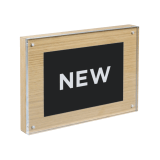 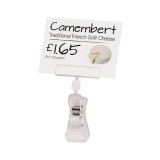 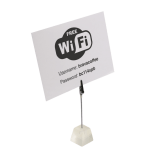 Order multi faced menu holders, poster holders and sign holders from as little as 10p! 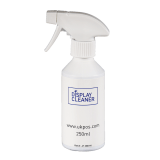 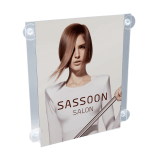 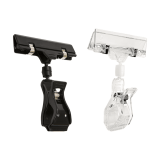 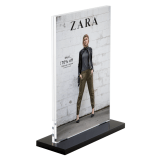 Manufactured in the finest high quality acrylic, Perspex and PVC. 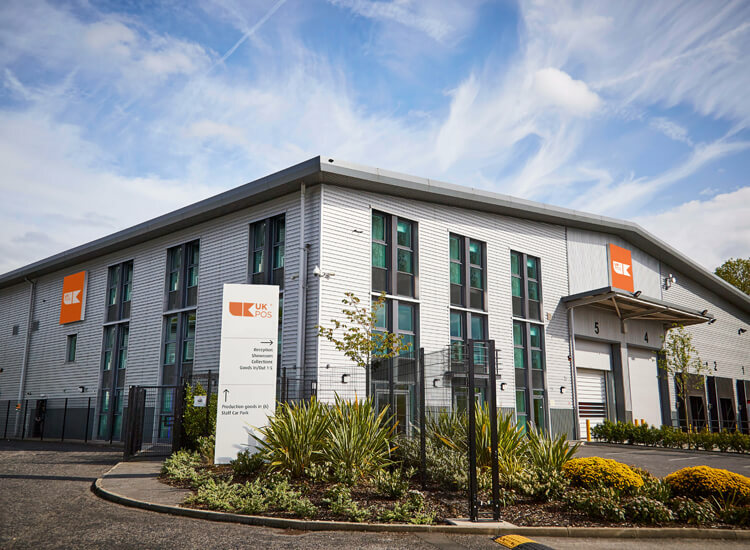 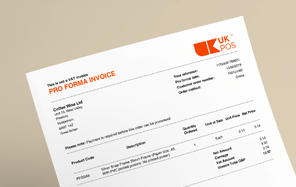 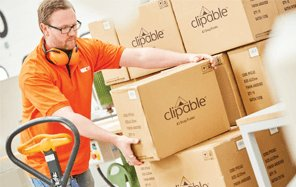 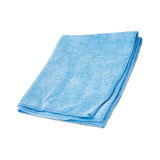 We manufacture all of our products right here in the UK to all standard paper sizes. 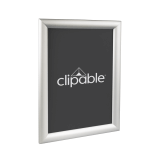 We can also manufacture bespoke pieces to your chosen specifications. 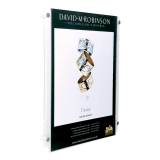 All of our off the shelf print holders are available for next day delivery. 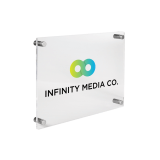 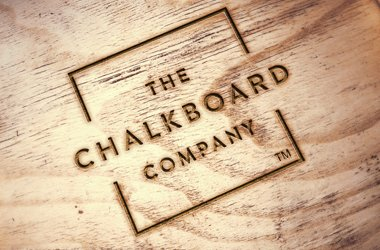 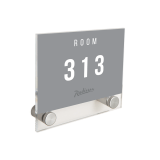 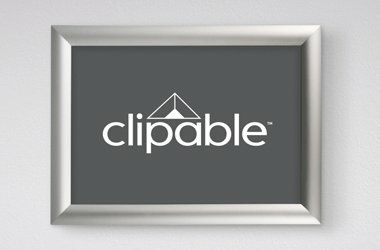 Order custom Sign, Print and Menu Holders today! 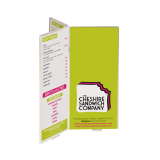 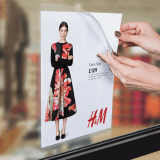 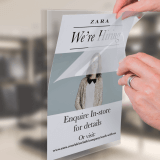 Whether you want to update your window display or add prices to your deli counter, there is a style of ticket, card or menu holder for every business.